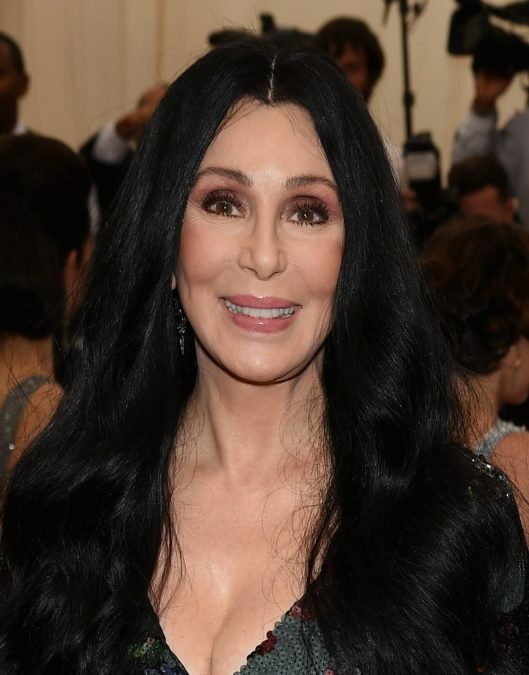 The new bio-musical based on the life of iconic singer-songwriter Cher is hoping to land on Broadway in 2018. On June 6, Cher tweeted from her official account, "Just got off phone w/writer & director of musical. There will [be] performance in theatre with actors, dancers, singers!! It'll [be] on Broadway 2018." As previously announced, the Cher bio-musical will feature a book by Jersey Boys scribe Rick Elice. Avenue Q director Jason Moore is onboard to helm the project with War Paint's Christopher Gattelli as choreographer. The show will feature three actresses playing Cher at different points throughout her life.